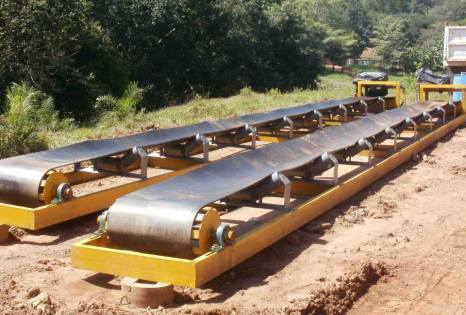 WE OFFER HIGH QUALITY PRODUCTS FOR THE ENGINEERING PROJECTS REQUIRED BY YOUR COMPANY. WE HAVE THE SUPPORT OF LARGE BRANDS RECOGNIZED WORLDWIDE, EACH OF THEM MEETS ALL THE REQUIREMENTS OF QUALITY AND INDUSTRIAL SAFETY. 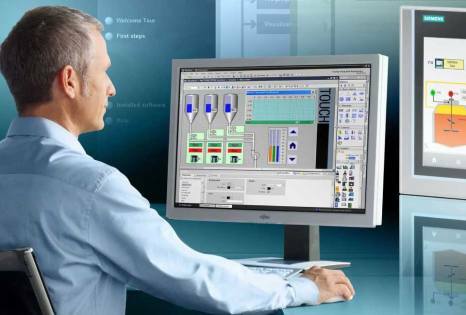 The best automation solutions with total integration from SCADA systems, programmable logic controllers, reaching drives as they are variable speed drives and soft starters using open communication protocols such as PROFINET, MODBUS, PROFIBUS DP or remote access WEB server. 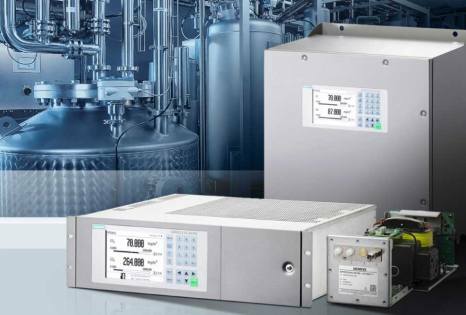 The latest technologies in major instrumentation variables, such as temperature, level, pressure, flow, dynamic and static weighing sensors, angular and linear position, protective equipment conveyors. Cable type until 60 mts length, analog or digital output, tape type until 20 mts length, IP69K enviromental protection, analog or digital output, magneto-restrictive until 226,4 inches length. 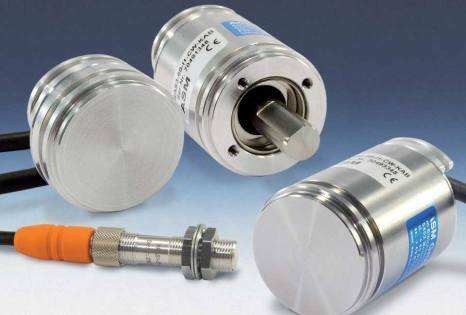 Absolut and incremental encoders, industrial potentiometers with ohms or analog output. Weight indicators, load cells, static and dynamic weighing. 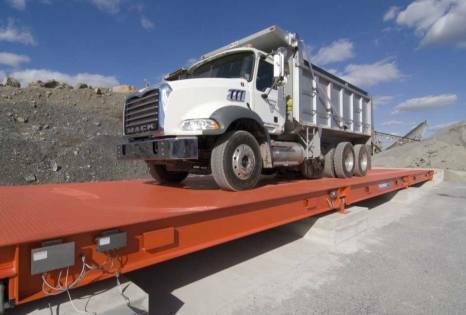 Pull cords, safety stop controls, damaged belt detector / belt rip detector, belt alignment control, zero speed control, bucket elevator alignment control, belt cleaners and level controls. 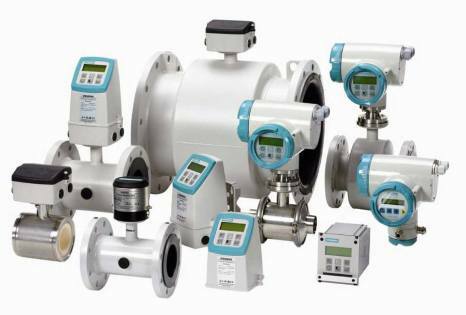 We have the best gas analyzers in Colombia according to the needs of your business.